N ew dates for Visit Leader Training (VLT) and Educational Visit Coordinator Training (EVC), for Midlothian Educational establishments have been added to learnPro and are now available. These courses cover all you need to know about leading,planning and coordinating an educational visit and will follow the Midlothian Council Guidelines and the Going Out There – Scottish Framework for Safe Practice in Off-site Visits. We are currently updating links and images now that we have moved site. We will update these as soon as we can. Please get in touch if you can’t find what your looking for. A successful and exiting morning climbing at Ratho Edinburgh International Climbing Arena last week with a great group of students from PAVE (Programme for Alternative Vocational Education). We are using the NICAS (National Indoor Climbing Award Scheme) to measure our success and achievement in this programme as we continue to climb over the next few weeks working through level 1. Some great bouldering, belaying and climbing going on and we hope to develop confidence and resilience through this programme. This will also include completing L1 NICAS and completing an SQA improving wellbeing unit. You can see more information on the NICAS scheme here. This is a video link for the recent meeting held by the Education and Culture Committee on the 12th December 2013. As members of SAPOE Midlothian Outdoor Learning submitted evidence (can be seen in the agenda papers) to support the SAPOE chair. We were also fortunate to have excellent representation by Christine Anderson of Beeslack High School Midlothian. The evidence and discussions support much of the issues we submitted in our evidence to the Panel, such as the work outlined by SAPOE Chair Nigel Marshall on “enabling outdoor learning” and help sets the agenda for Midlothian Schools and communities developing a more cohesive approach to Outdoor learning and outdoor education. 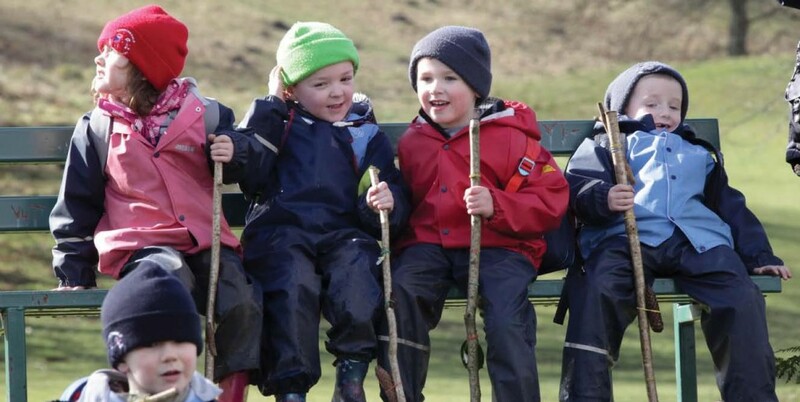 Relevant, well planned, high quality outdoor learning opportunities for all our pupils, that contribute to outcomes and attainment across the curriculum subjects enabling learning behaviours that can contribute to successful lifelong learning and positive destinations.